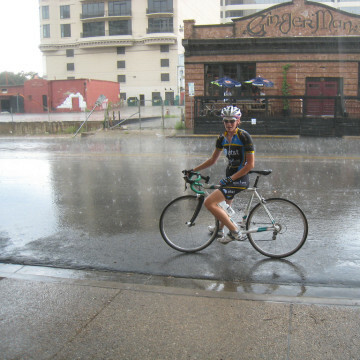 For most days out of the year, cycling in Austin is about as good as it gets. But when downpours threaten to dump flood-level amounts of water on the city, you'll need to be prepared. 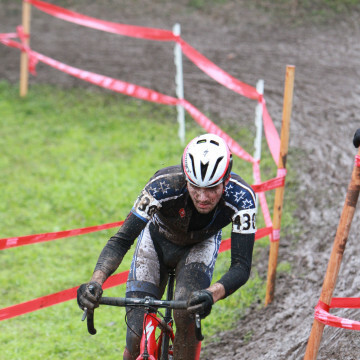 Let the failed Cyclocross Nationals in Austin in January 2015 serve as a lesson for next year's competition when it's held at Asheville's Biltmore Estate.